This prose from Kahlil Gibran’s prophet explains the sweet pain of parenting like no other. Being a parent is the most beautiful and rewarding experience of one’s life. 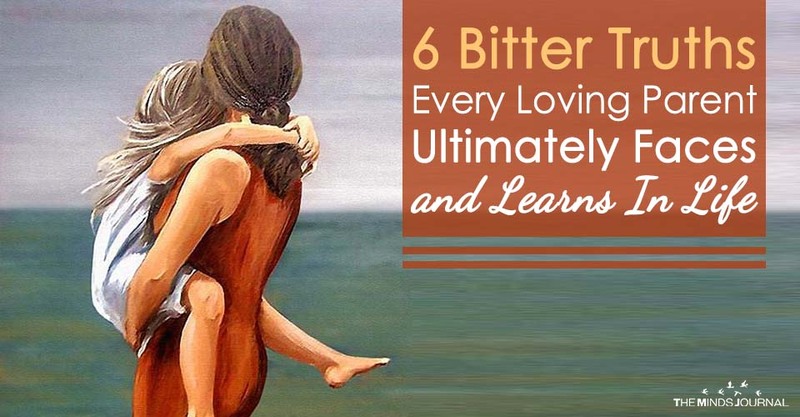 However, all loving and successful parents have to learn a few heartbreaking lessons on their journey of parenting to let their children blossom into their highest potential. 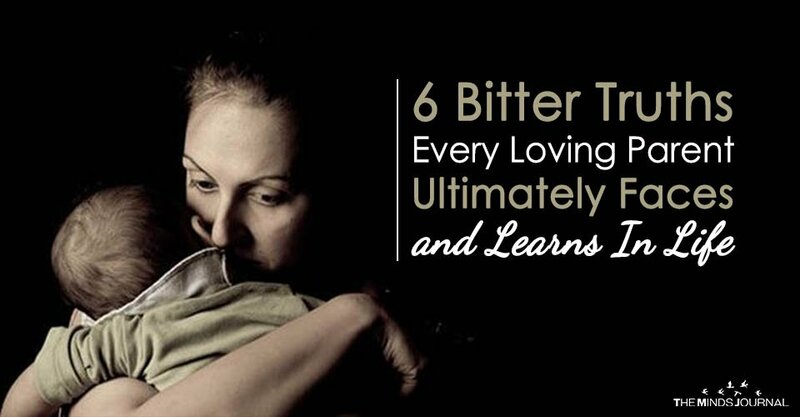 The most difficult thing for parents to practice is level-headed detachment. It is very difficult for parents to entertain the thought that they do not own their kids; especially after all the emotional, physical and mental labor they put in raising their little ones. But as Gibran rightly points out in the above-mentioned verse, parents are the means by which the children come into this world but they are a separate individual with their own destiny to be carved. They are a result of life’s longing to be expressed – a force greater than parents – whatever you want to call it, God or nature and they really belong to that source and parents are just a medium to bring them into this world. Not only the kids are not yours to own but they also have a right to their own thoughts and belief systems. They have come to play their unique role in the world and have a storehouse of potential within them. The parents should give them the freedom and space to navigate life on their own and form their own belief systems to enter a world of infinite possibilities in future which the parents can’t foresee. They are meant to live their own lives and contribute to the world in their own manner instead of being a replica of their parent’s thoughts and belief systems. As parents, there is a tendency to help our child by doing all their tasks and protecting them from every possible danger. The parents sometimes tend to make decisions and do tasks for their children to protect and help them but in the process, they also deprive them of opportunities to learn essential life skills. It is very easy to do your kids homework and ride a bike for them in the name of love but that loving is really crippling the child’s growth and development instead of enhancing it. It is important to practice some kind of restraint and tough love to enable kids to learn things by letting them do their work on their own. It is important that parents give their kids enough space to be themselves and learn to be like them instead of trying to make them their mirror image as it is the nature of life and evolution to move forward and not backward.